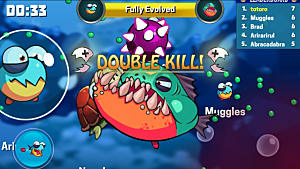 Agar.io died a little bit the day Miniclip disabled player-made private servers. The official servers are fine enough but what Agar.io player doesn't want to just play with friends once in a while, seriously? 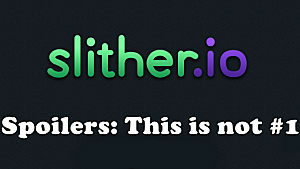 The game's Party Mode made it possible to play on the same server as your friends, but also hundreds of other people trying to do the same. 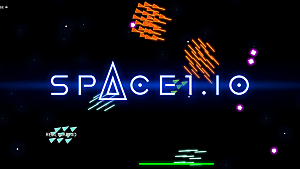 I shouldn't need to tell you that's more than a little irritating when you want to play the game on a smaller scale than what Miniclip is willing to allow on their own servers. There hadn't been an option for people who just wanted to play with a smaller group since private servers got cut. No wandering to small servers to play, no making your own just for your group of friends--and on the official servers bots were running rampant. As of yesterday Miniclip removed the restriction on private servers, allowing players to once again make servers instead of just relying on the official ones. This is great! But all those servers that were killed when they disabled private servers are probably not going to come back. 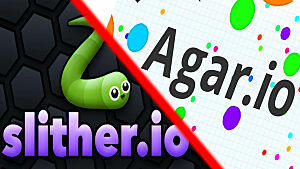 It's time for Agar.io players to start building up their own private servers once more! Miniclip have not only enabled the ability for players to make their own servers again but they have also improved the official servers' bot protection. It's nice to get free mass from swarming bots, but not so great when you realize one guy has dozens of bots swarming towards him for free food. Thanks cheaters. This is all great news if you were getting tired of playing FFA on the official servers amidst a bunch of teamers and bots. 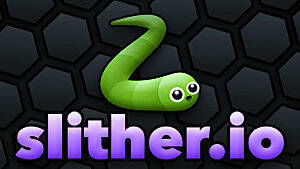 How do you make an Agar.io private server? There are two ways to make a private server and both of them are a pain. The first is using plain Ogar, which is easy to use but can give some sticky Java errors in your browser's command when trying to connect if you're not set up properly. This method is less direct than the one below if you're not computer-savvy. If you've never messed with this stuff before (you probably haven't), I recommend watching the video below for the basics on using Ogar to host a server. Make sure you carefully read the instructions in the GitHub page linked above and ask questions on the Ogar forums if you're having trouble. 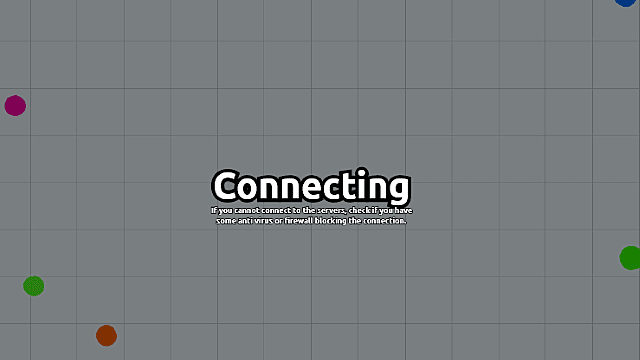 The second method is using Ogar via the Giant Swarm servers so you don't have to host the server via your own connection. This method is a little different from the above but may work for people who have trouble with the normal Ogar server option. Below is a video covering how to use it. There is no guarantee either of these methods will work for you since there are a lot of things that could not be standard on your end and make things more difficult. If it gets to be too much trouble and you don't think you can do it, it may be better to leave the server hosting to someone else. 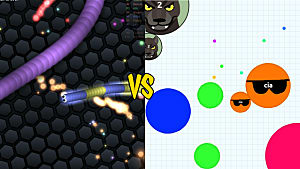 The return of private servers to Agar.io is something to celebrate. They may not have been gone too long, but they were gone long enough that I (and many other players) missed them dearly.